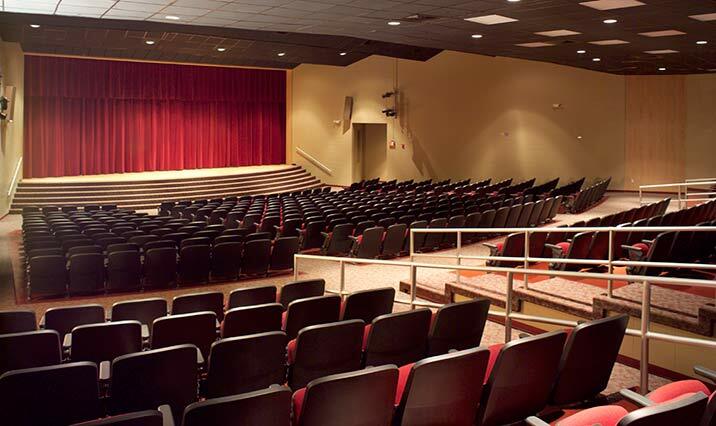 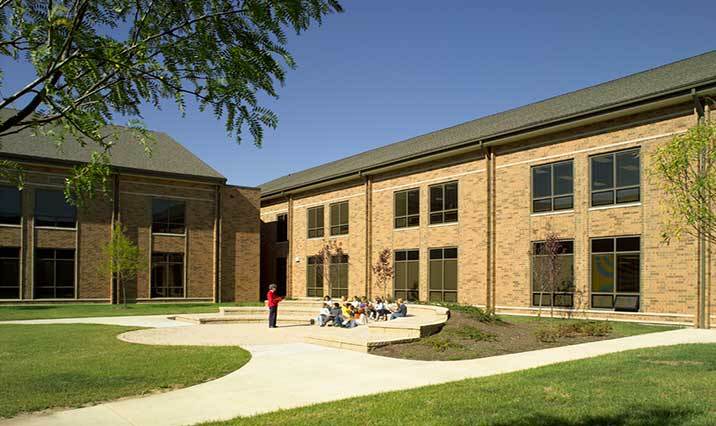 Phase 2 of the project included a new 76,000 square foot middle school and additional renovations to the existing high school. 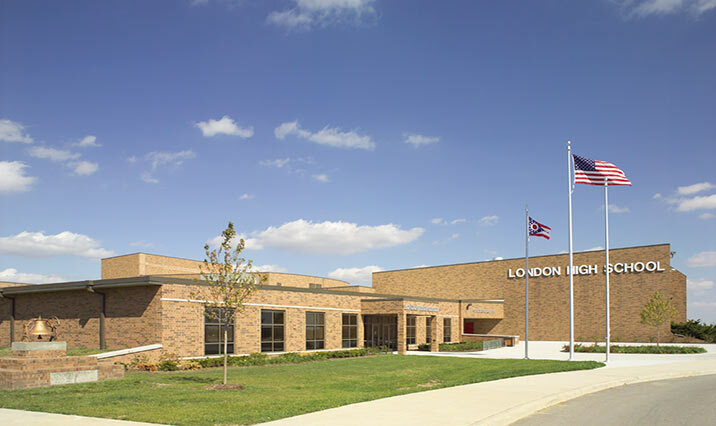 London Middle School is the first K-12 school in Ohio awarded LEED Platinum certification, ensuring that students and faculty are provided with a healthy, sustainable, and productive learning environment. 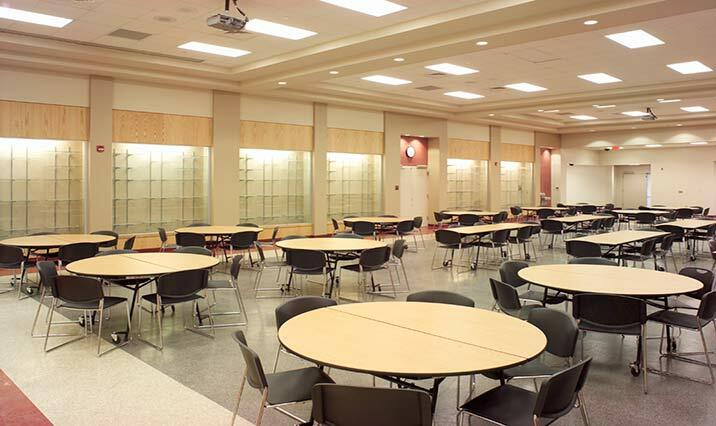 LEED features included: 52% reduction in energy costs/34.3% reduction in water use, 70% of facility energy was obtained from renewable green energy sources, and 85% of construction debris was diverted from landfill.